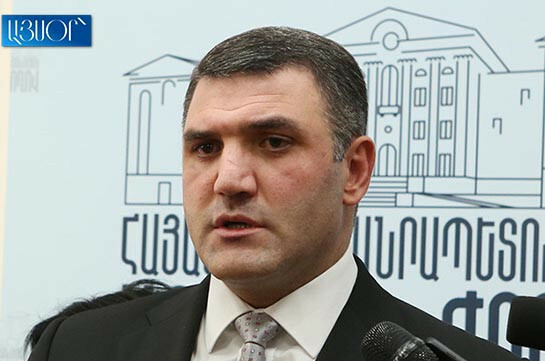 National Assembly MP Gevorg Kostanyan speaking to reporters today stated that he has never diverted from his principles. “I have never betrayed my principles and will never do,” Kostanyan said, responding to the question on the change of his position over Nikol Pashinyan since May 8. “I am really surprised that you are looking contradictions in my statements with two reasons: I have said two things first Nikol Pashinyan is frank and I respect him but at the same time I said that none of us has seen Pashinyan in state management process as all his biography is in public sector,” he stressed. “He has never hold a state post. If a person has not seen someone in the state system, naturally it means he lacks state management skills,” he said. 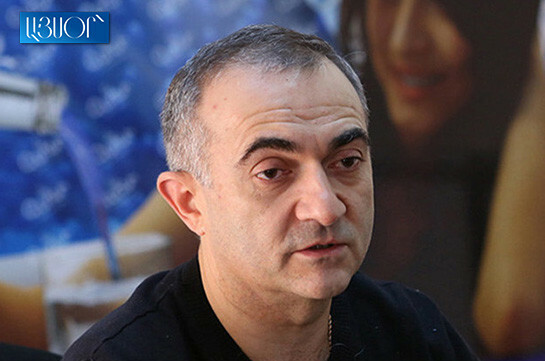 “As to what has changed during this period, the issue is the following: I have seen during these months and got convinced that Nikol Pashinyan’s goals and wishes are frank and my deepest conviction is that they are addressed toward country’s welfare and each person interested in it must assist his goals,” Kostanyan said. Asked about the attitude of Serzh Sargsyan over his position, Kostanyan said, “He always treats my approaches with respect,” adding that his approaches and the approaches of the faction do not differ which may be proved by the statement released by the faction on the same day about not nominating prime ministerial candidate. Kostanyan is not member of Republican party but has been elected MP with party’s list.